A Nice Evening at Susan Lynn Solomon’s Book Signing! 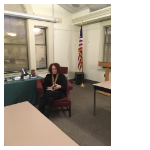 I had the pleasure of attending Susan Solomon’s book signing this week at the Lewiston Public Library. The evening included wonderful conversation with Susan and fellow writers about the art and joy of writing, and refreshments (the apple cider was perfect!) The reading was wonderful, as is Susan’s writing. Truly an enjoyable evening! -Debra Sherman, … Continue reading A Nice Evening at Susan Lynn Solomon’s Book Signing! 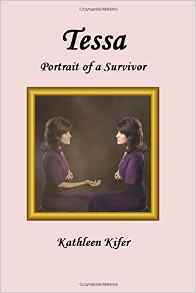 Posted on October 20, 2018 February 28, 2019 Author DebraCategories Debra Sherman's Blog, Our Blog1 Comment on A Nice Evening at Susan Lynn Solomon’s Book Signing! 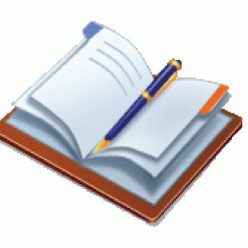 Lewiston Writers’ Group – Celebrating 10 Years – Available on Amazon! 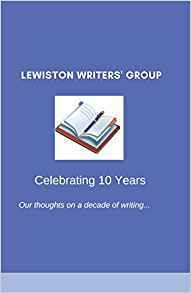 Our 10-Year Anniversary Publication, “Lewiston Writers’ Group – Celebrating 10 Years” is now available for purchase on Amazon! Posted on July 30, 2018 Author DebraCategories Our BlogLeave a comment on Lewiston Writers’ Group – Celebrating 10 Years – Available on Amazon! Lewiston Writers’ Group Celebrates 10 Year Anniversary! The 10-Year Anniversary Party of the Lewiston Writers’ Group was a huge success! We couldn’t be more proud of our group and everything we’ve accomplished these last ten years. Click Here to Read Union Sun & Journal Article Lots of Great Pics… Mike Miller William Rowe Sue Phillips Debra Sherman https://youtu.be/VHGBzM60Xvg For More About the … Continue reading Lewiston Writers’ Group Celebrates 10 Year Anniversary! Posted on June 17, 2018 February 28, 2019 Author DebraCategories Our BlogLeave a comment on Lewiston Writers’ Group Celebrates 10 Year Anniversary!